BRIDGEPORT, WV – For Pharmacy Technician graduate Tessa Cain, her favorite part of being a student at West Virginia Junior College was the friendships she made because of the smaller class sizes and being with the same group of students through all of her pharmacy classes. Although Tessa always made good grades, she hated school. She never wanted to attend a four or six-year college. However, early on in her senior year of high school, admissions representatives from WVJC visited her class to show the education and career opportunities that WVJC had to offer. After talking with them and visiting the campus, Tessa said she felt confident enough in the program to commit to WVJC. Tessa knew she wanted to work in healthcare and to interact with people, so she originally signed up for the Medical Assisting program. However, at orientation she learned about the new Pharmacy Technician program, which immediately caught her interest. She reserved the last available spot in the program. Although she had difficulty picking her absolute favorite thing about the Pharmacy Technician program, Tessa said she loved doing hands-on labs, performing medication calculations and learning the laws of the pharmacy. 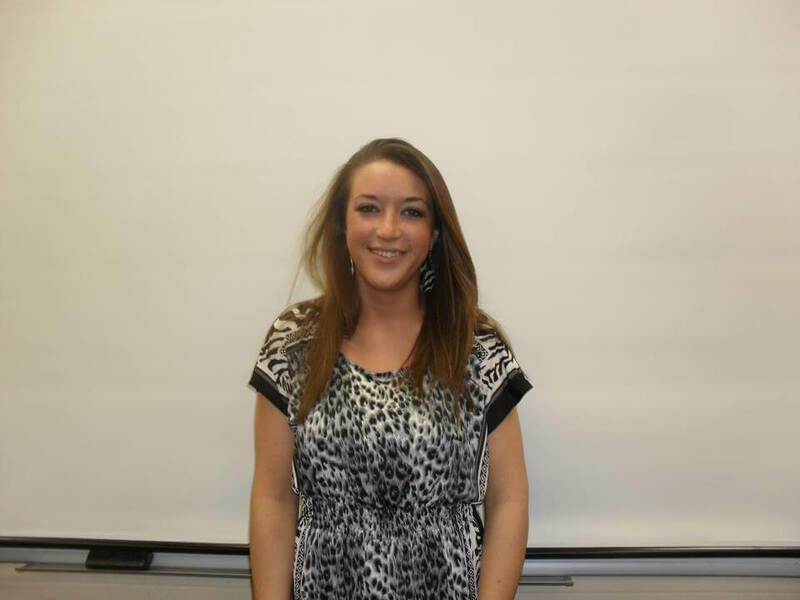 While attending WVJC, Tessa worked as a pharmacy technician trainee at Whitehall Pharmacy. After graduation, she continued to work at Whitehall Pharmacy for a few months, and then at the beginning of April in 2012, she applied for a pharmacy technician job at Best Care Pharmacy. She has since taken on the role as the lead technician. “I love my career field and the variations of people that I deal with on a daily basis,” Tessa said. Tessa was also presented with the opportunity to instruct the Pharmacy Math and Dosage Calculations class at WVJC in November. “None of the opportunities that have come my way would have been possible without the training and support I received from the staff at West Virginia Junior College,” she said. Not only did Tessa’s earn a associate’s degree and national certification from her time spent at WVJC, but she also gained a feeling of accomplishment and a drive to do something with what she’s learned. “I take pride in the work that I do and I am more confident in myself and the person that I am now than I have ever been,” she said. Tessa credits the administration and faculty at WVJC for being her support system. “Every single administration and faculty member at WVJC that I had the privilege of meeting would do anything that they could to help any student at the college,” Tessa said. “From the time I first walked in the door to the last time I walked out the doors as a student, I always felt encouragement and positivity. There was one faculty member in particular that really made a difference in Tessa’s life. While Tessa was attending WVJC, she got married. She went to the county courthouse on a Wednesday around 1 p.m., and then went to class afterward.